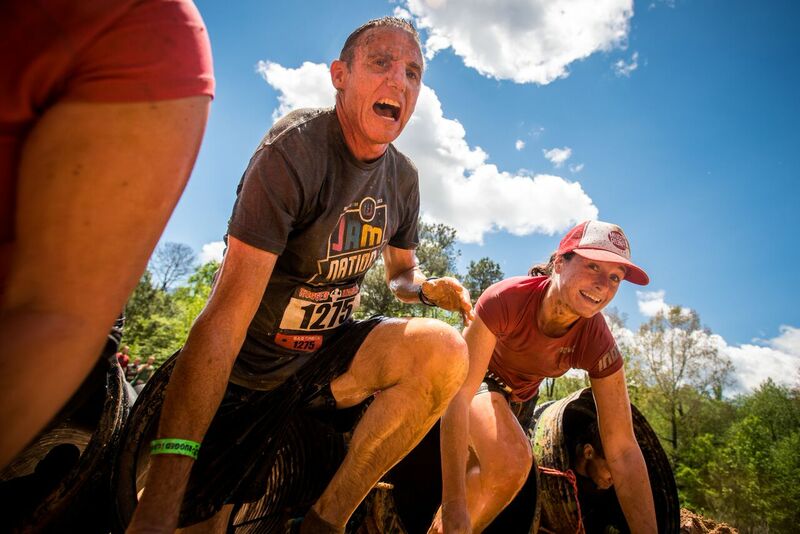 The obstacle racing landscape is dominated, at least in the social media groups, by a few organizations. In reality, the obstacle racing landscape is vast and diverse, with everything from international corporations to local mom and pop races run by enthusiasts who want to share the love of OCR with those in their community. Then there are other events, ones which many may have heard of but never actually done.